Earlier this year, an industry organization which oversees Wi-Fi standards known as The Wi-Fi Alliance, introduced a new standard called EasyMesh, which will set a common standard for mesh routers to work with ones manufactured by other mesh routers from other companies. Now, the first such device that will adhere to the standard has been announced. 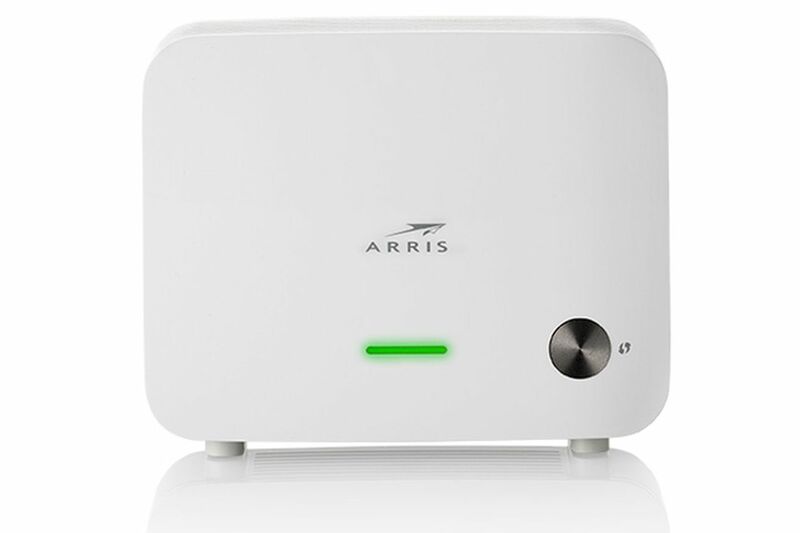 Last week, router manufacturer Arris announced that it would release the first EasyMesh-certified router, the VAP4641 Wireless Extender. The extender uses 802.11ac wave 2 technology, and will pair with other certified devices — once they become more widely available. Arris doesn’t say when the device will be available for purchase.